Conceived as an artist’s book as well as a work of art, All I remember, is a collection of 477 backs of photos retrieved from the archives of the most important daily newspapers in the world, collected and photographed by the artist over the last three years. Elisabetta Benassi has selected the most significant photos of the 20th century in a backwards route through personal and collective memories. 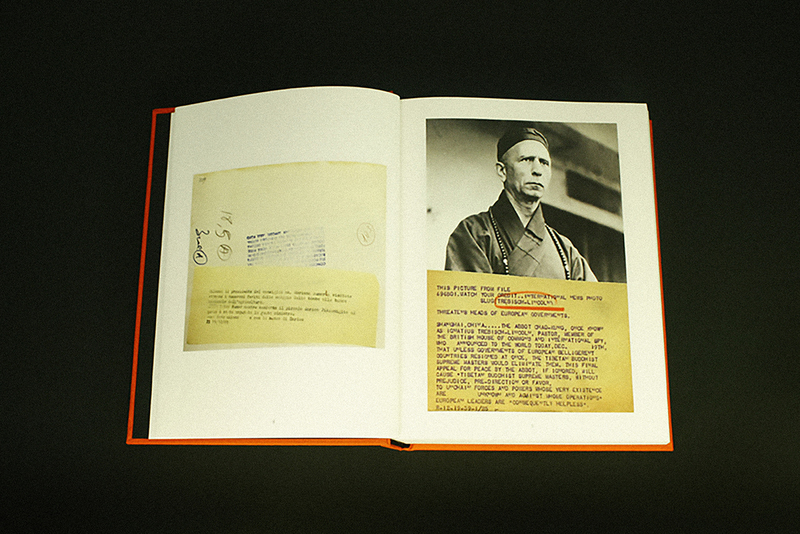 Each page of the book corresponds to a single photo back characterized by a data sheet with the dates, the photographers’ names and an objective description of that which is represented in the image, as is usually done in image filing systems. The result is an original history of our past, made of written images, of memorable moments of the history of the 20th century visible only through the imagination and the personal memory of the reader.